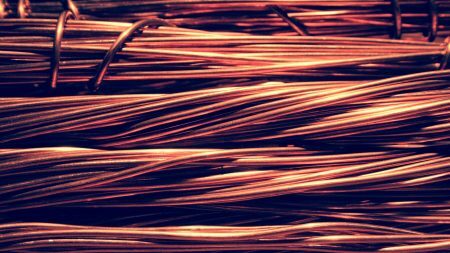 Skills Provision is excited to have been selected by a Yorkshire based copper wire manufacturing company as the recruiter of choice. Currently, the employing company is looking for Wire Drawers to join them on a permanent basis. With these positions’ applicants must have previous experience as a Wire Drawer and hold a Forklift License. *Please note this position is only open to EU Citizens. As a Wire Drawer, the primary responsibility is using heavy-duty machinery as a member of the production team to meet customer orders and needs.